While introducing Facebook’s timeline feature at the F8 conference, Mark Zuckerberg referred to the promise of “real-time serendipity in a friction-less experience.” This made the term “frictionless sharing” a popular term, and according to the ReadWrite Web, one of the top technology trends of that year. Facebook and other social networks have invested considerable resources into fulfilling the promise of frictionless sharing. These big players have the resources and the clout to make this a reality. But what about the rest of us trying to get our content out on the web? What can we do to leverage the power of social media to realize the promise of frictionless sharing? How do we measure if our efforts are hitting the mark? The answer to the latter question is Social K-factor, a concept we introduced in a recent blog. 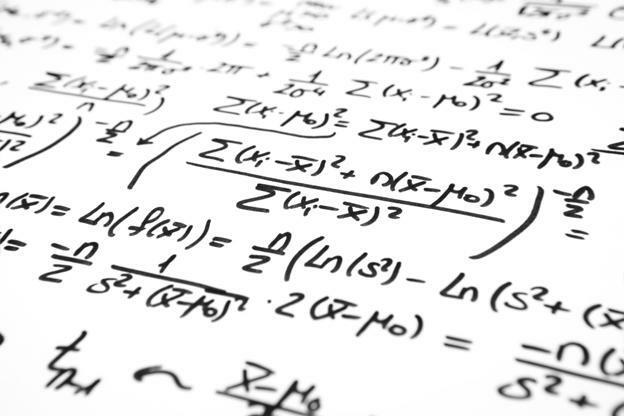 To recap, the Social K-factor is a measure of how quickly your content is spreading on social media and extends the traditional notion of a “conversion.” It is measured by calculating a Social Coefficient, which shows how quickly your content is spreading on social media. A high Social K-factor means that you are closer to the nirvana of frictionless sharing. 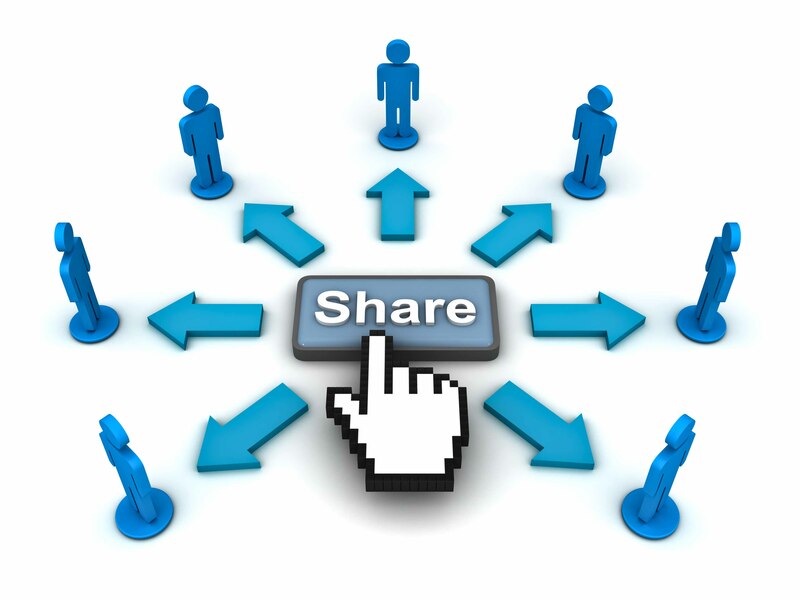 To achieve frictionless sharing, you have to increase the number of posts, i.e. “shares” of your content. In our last post, we examined how you could use a persona-based approach to increasing the sharing ratio. In this post, lets see how you can increase it further by making it incredibly easy to share your content. But first, a quick look at the history of social sharing. You are already familiar with the ubiquitous first-generation social share buttons. Most websites use these buttons to make it easy for their visitors to share their content on social networks. This was a good first attempt to reduce the friction inherent to the act of social sharing. But these widgets fall short in three crucial areas. First, these widgets allow the user to share to a social network. But given that they have already expressed an interest in your content, would they not want to share more and to more networks? Should you not be presenting them with more content that others have shared and encourage them to share even more? Should you not make it easy to share to multiple networks at once? Second, your visitors have implicitly consented to identifying themselves in the act of sharing your content. 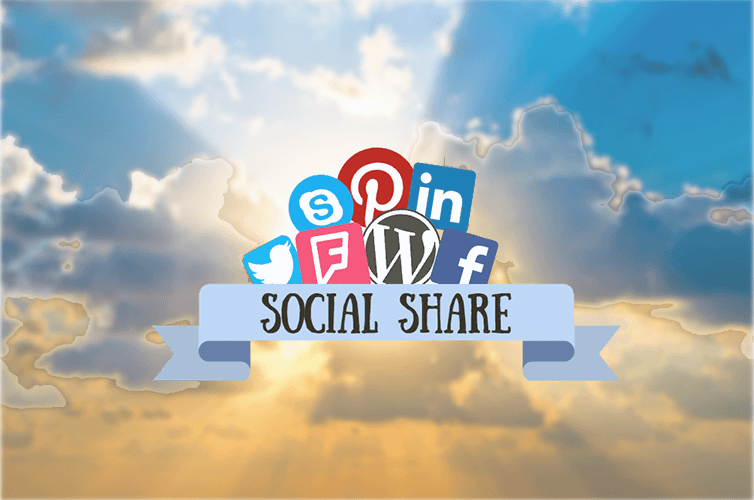 But first-generation social share widgets do not tell you who shared your content. They do not tell you who among your visitors has the most social influence. They give you no means to interact with your visitors, and make yourself more useful to them (and vice-versa). There is no history or memory across Shares. Third, the act of sharing is like shouting into the wind – you have no idea what was shared, or the additional coverage you got as a result of that share. Your web analytics tool tells you about the influence of social media on your website in the aggregate. But is that enough? In this post, we will explore the first point. So, what can you do to make it easy for your visitors? Here are three tips. First, you have to minimize the friction inherent to sharing. Don’t force them to engage in separate sessions to share to each network. They have already told you that they like the content and want to share it. If you can make it possible to share to multiple networks right there, chances are that the sharers, especially the influential ones, will share to more networks. Second, you can help them by surfacing relevant/trending content that they will appreciate. If they have already expressed interest in a piece of content, there is a high likelihood that they will like more of your content. By identifying the content that is already trending well on social, you have hooked them into sharing more. More importantly, the act of surfacing this content needs to be woven into the sharing experience. Third, you should minimize the need for them to sign into their social network accounts, regardless of browser or device. To state the obvious, you need to be very cognizant of very real privacy concerns here. 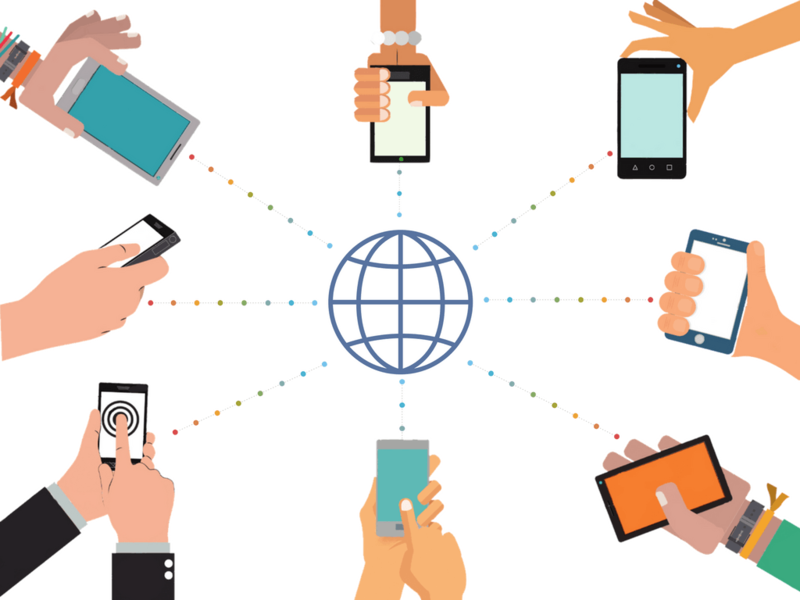 But that does not mean that your site cannot have a “pass-through” mechanism that lets them connect once and for all to their social networks. And, this pass-through mechanism should enable them to share your content across devices. We will explore this aspect in more depth in our next post. To learn more about the Social K-factor, click here. "Our goal is to make it so there's as little friction as possible to having a social experience." -- Mark Zuckerberg While introducing Facebook's timeline feature at the F8 conference, Mark Zuckerberg referred to the promise of "real-time serendipity in a friction-less experience."